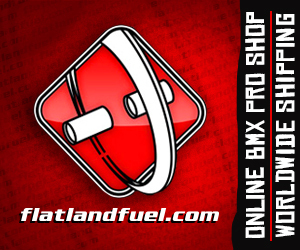 This entry was posted in Edits and tagged Kevin Meyer - Where can you find Flatland Content? (Youtubers, Websites..) by Effraim. Bookmark the permalink.